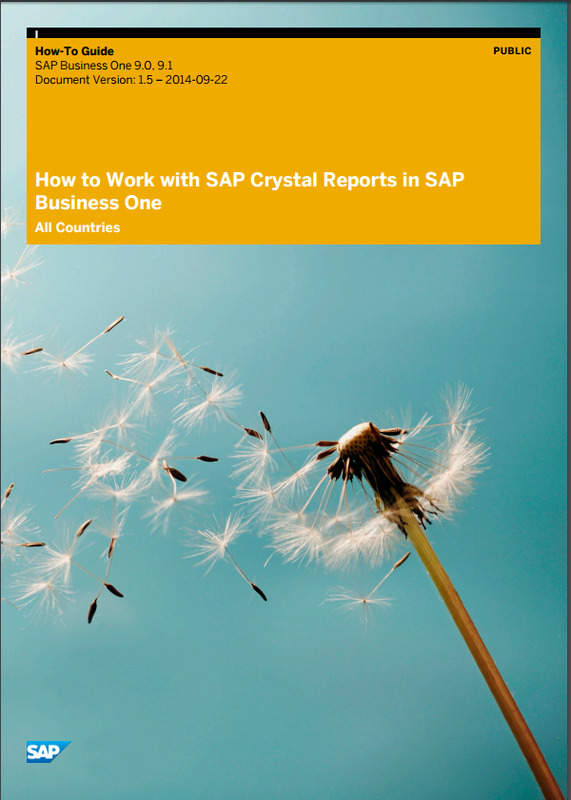 Using SAP Crystal Reports, version for the SAP Business One application, you can create reports and layouts that are fully aligned with the interface elements of SAP Business One and SAP Business One add-ons. Flexible report design: Create highly formatted, pixel-perfect reports quickly with SAP Crystal Reports’ intuitive design interface and efficient workflows. Mobile interactivity: Interactive reports are now available through your mobile devices. Powerful delivery options: Deliver personalized reports to your business users’ preferred destination in their preferred language and format. 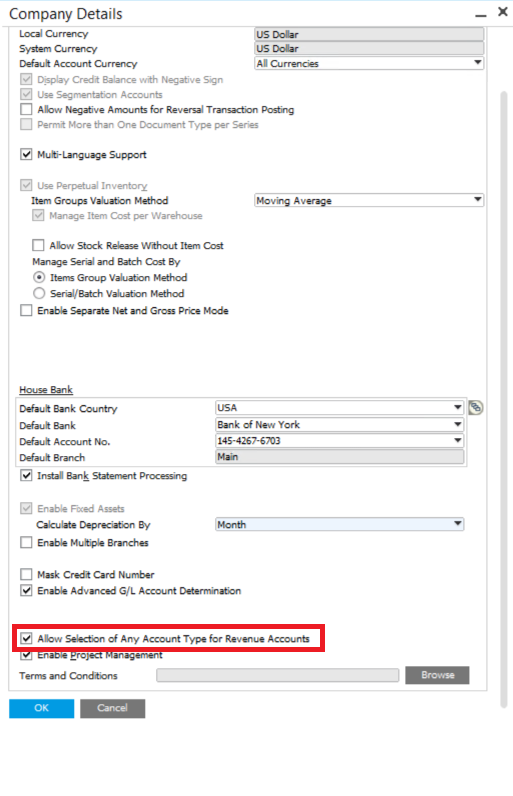 Expanded support for Microsoft Excel: XLSX export takes full advantage of the updated Excel file format by allowing more data to be exported to a single worksheet, without spanning multiple worksheets. Broad data connectivity: Connect to information sources spread across the organization directly. Data sources include: Native, ODBC, OLE DB, and JDBC connectivity to relational, OLAP, Web services, XML, enterprise data sources, and salesforce.com. Adobe Flex, Adobe Flash and HTML 5 integration: Enable SAP Crystal Reports developers to produce powerful “mash-ups” pulling data from various sources.